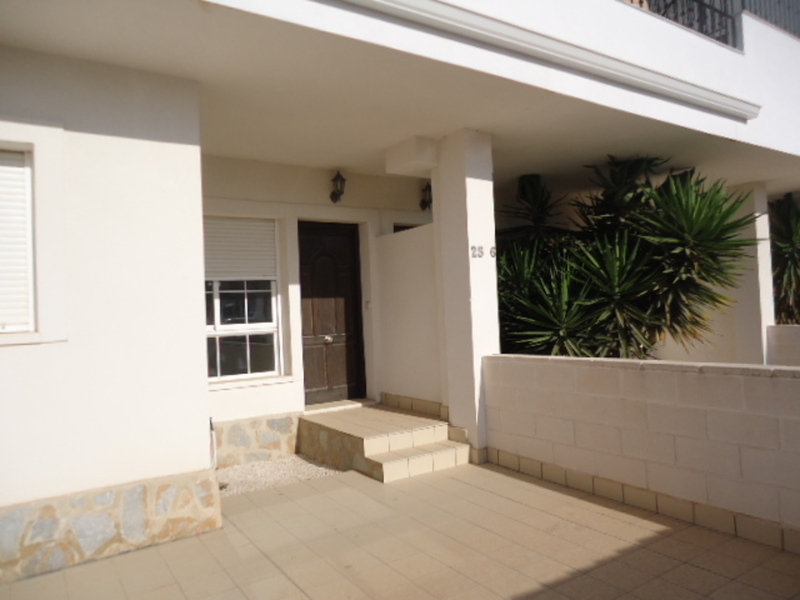 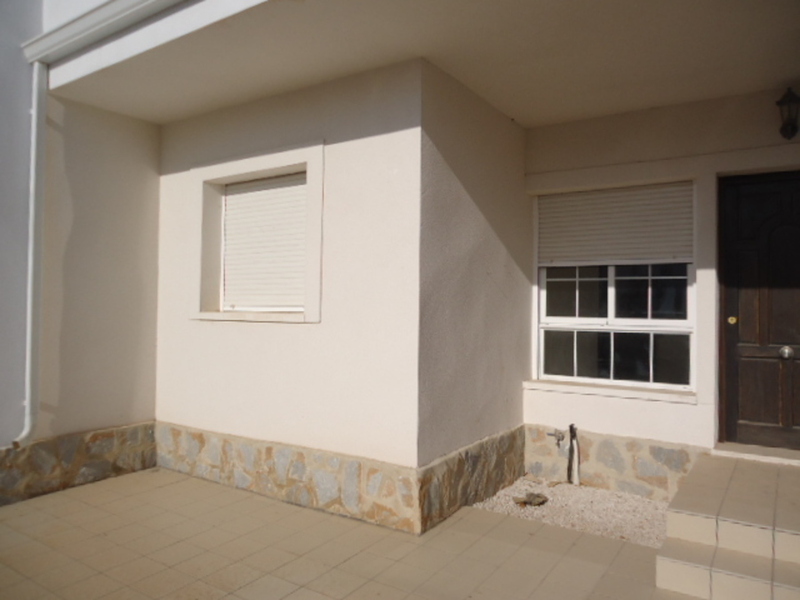 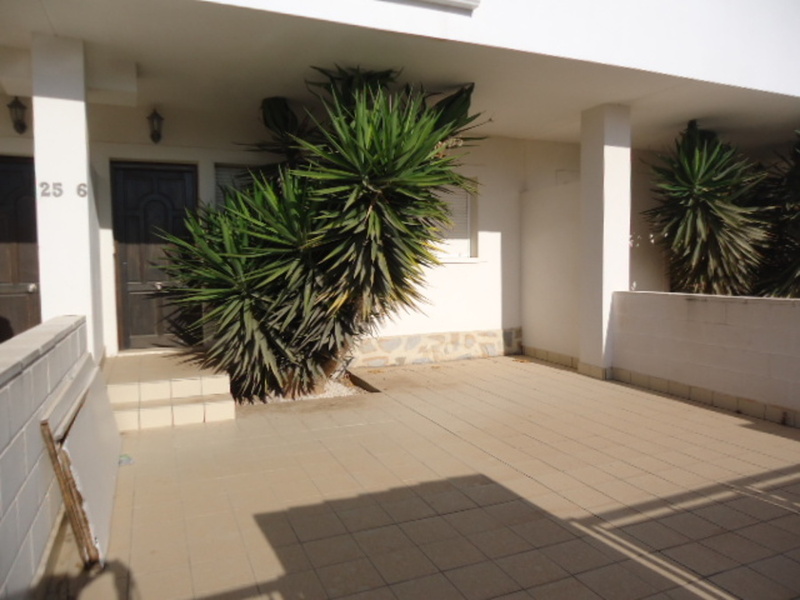 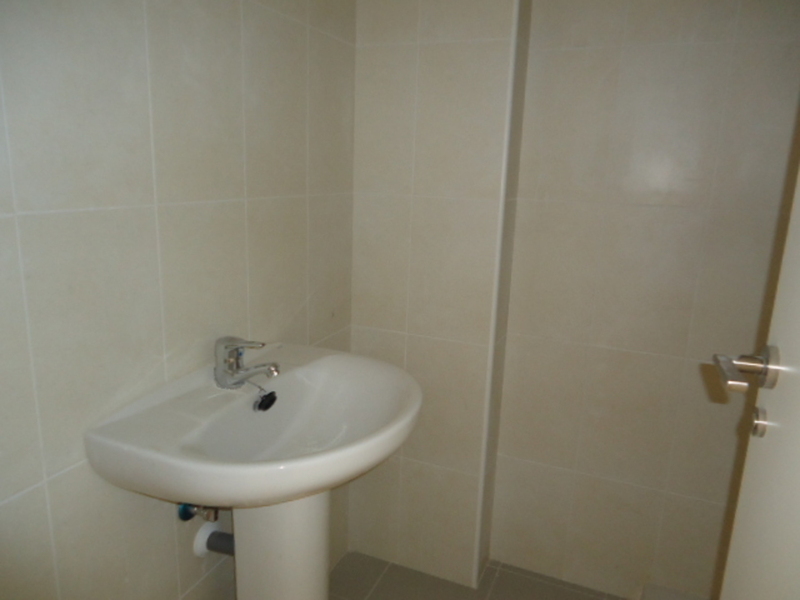 Excellent apartment on the ground floor with separate entrance. 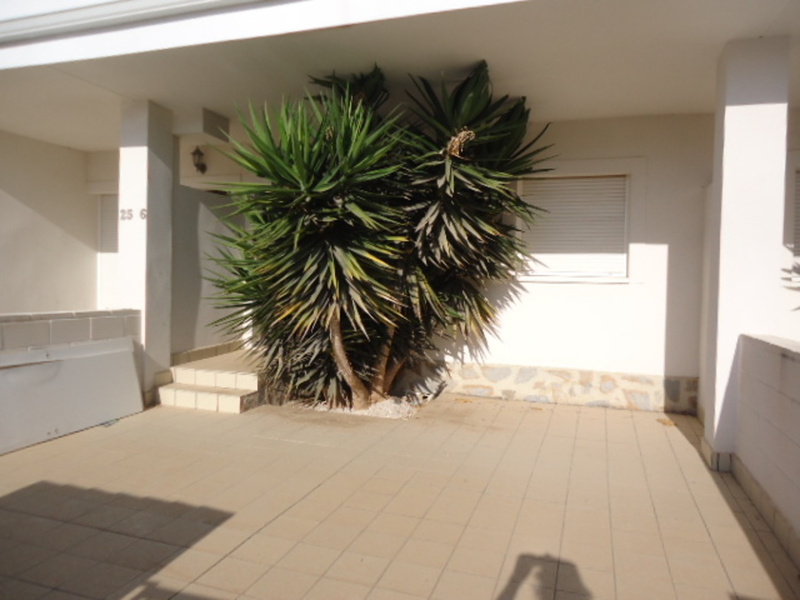 This luminous property has an area of 70m2 and a terrace of 30m2, with its own parking and views of the green area. 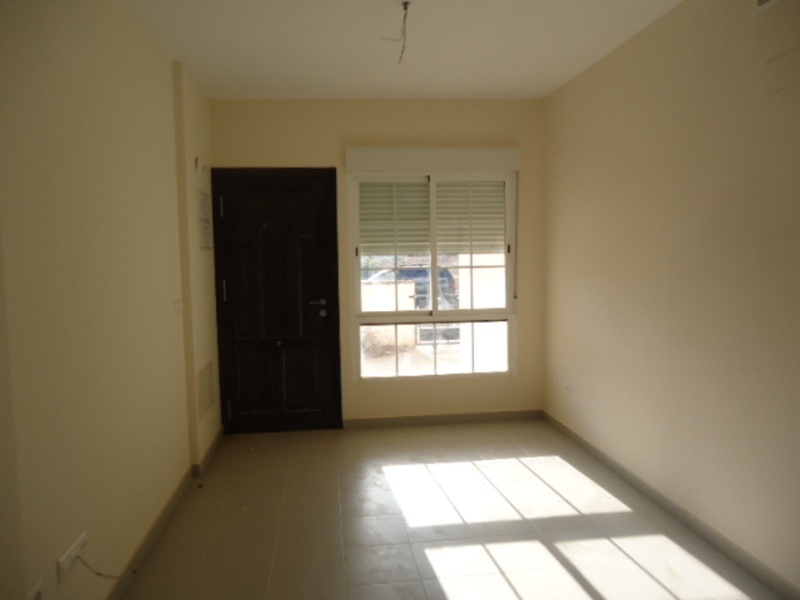 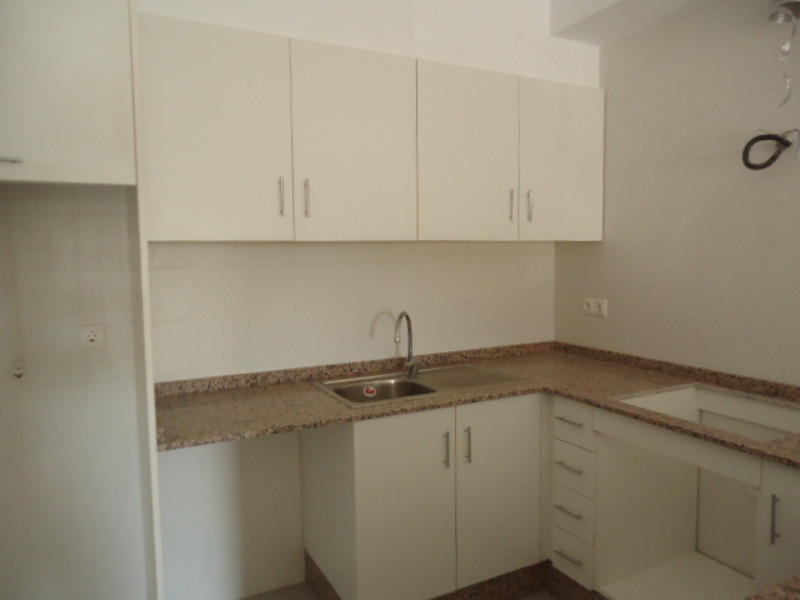 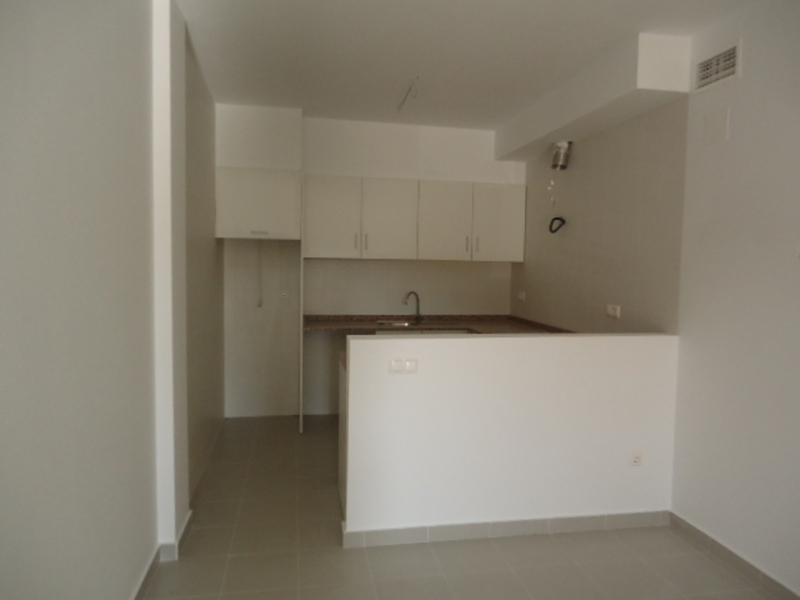 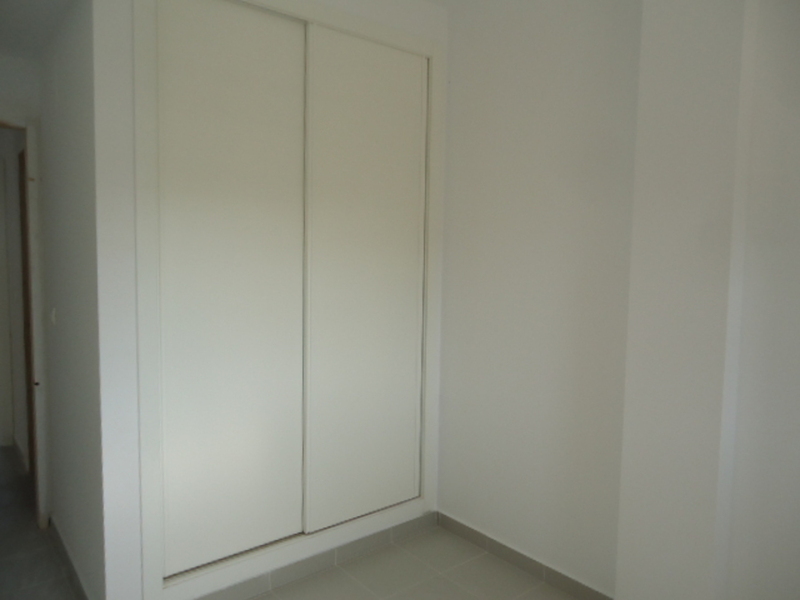 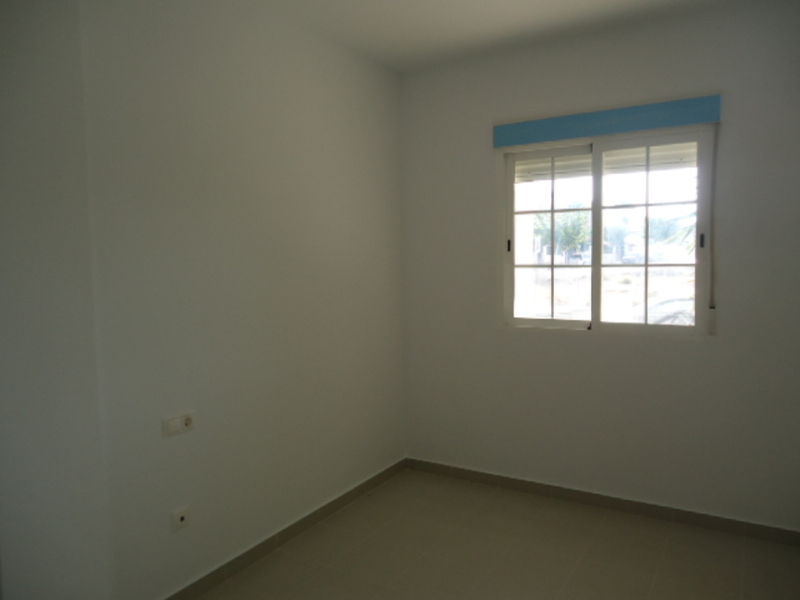 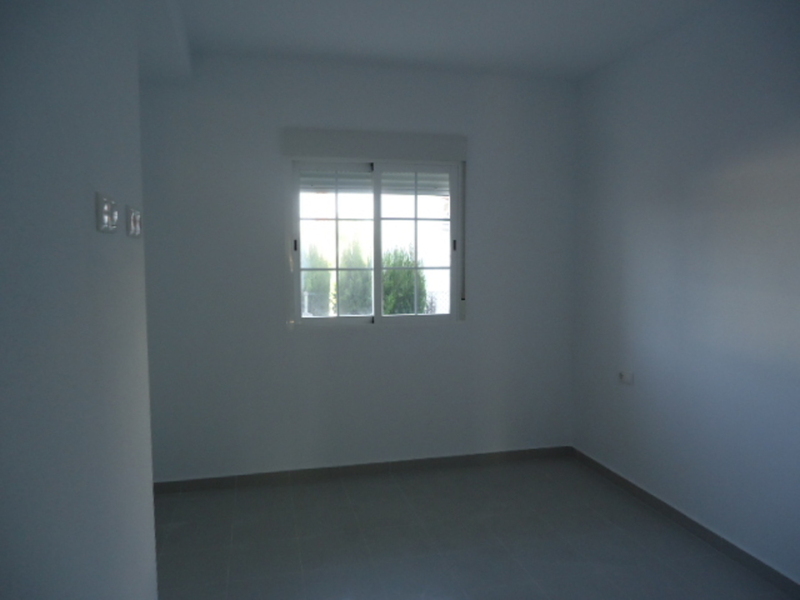 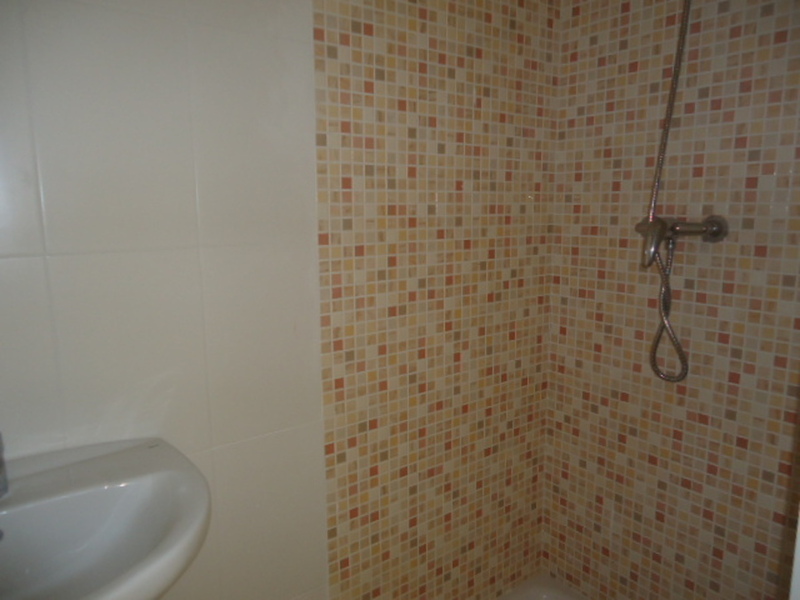 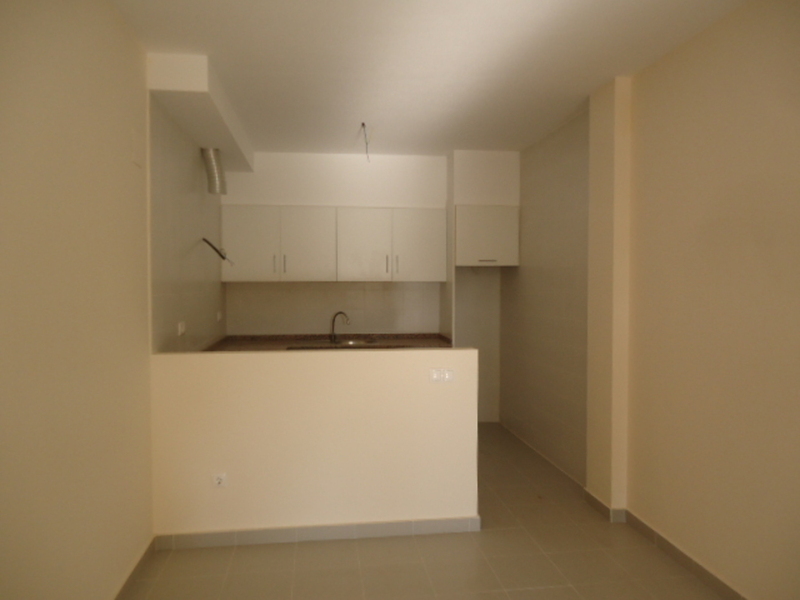 Apartment of new construction, has 2 bedrooms, one of which has en suite bathroom, a bathroom, open kitchen, living room. 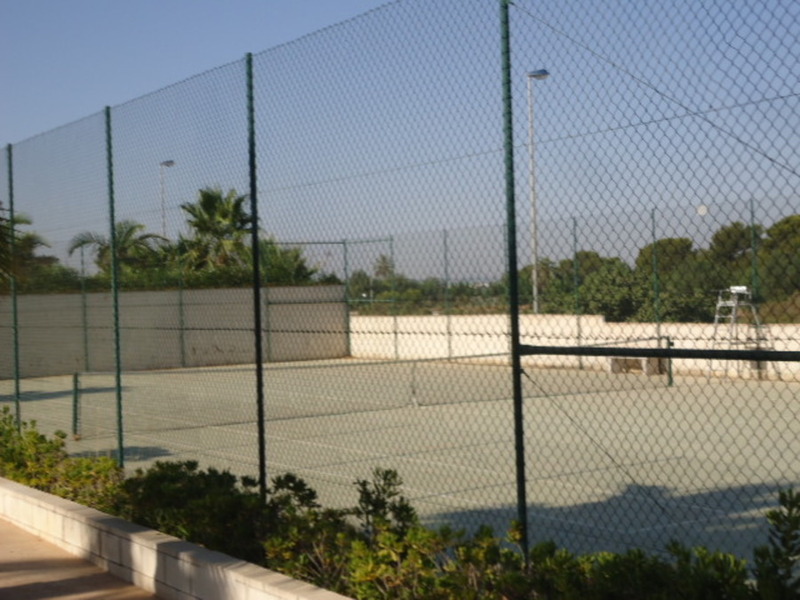 In the urbanization is located the community pool and tennis courts.